Those are some stylish women. This must have been a heckuva party! 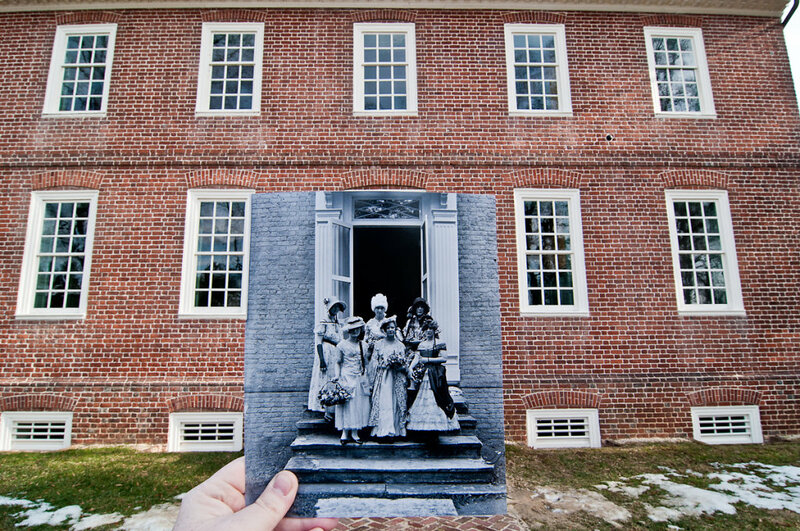 This photo was taken at the Kenmore Plantation home, which was built by George Washington's sister.